Magic conch do I want to work with Patricia this weekend? Magic conch, do I want to work with Patricia this weekend? 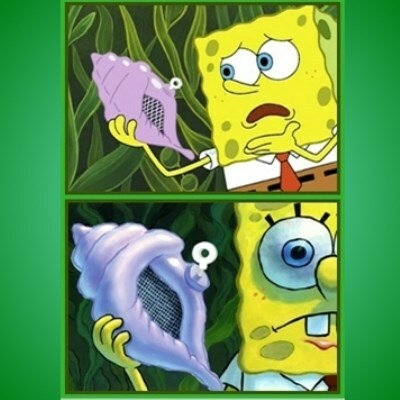 Oh magic conch. Is Shane going to beat me anytime soon in Madden?